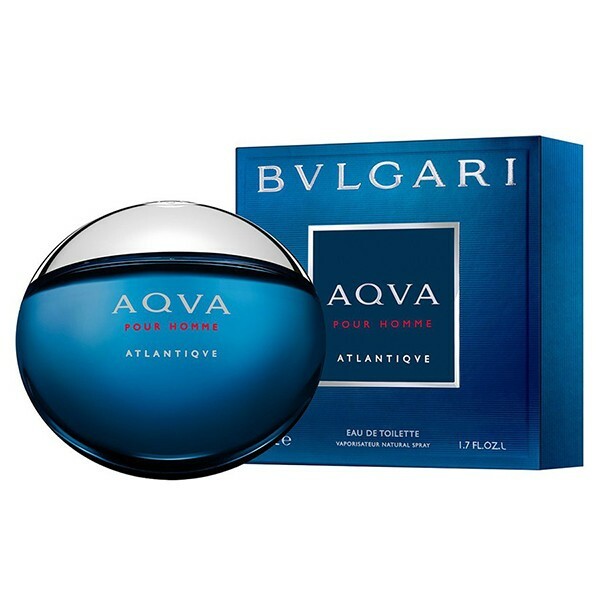 The popular masculine aquatic fragrance from Bvlgari, Aqva Pour Homme, was created by perfumer Jacques Cavallier in 2005. Its new version comes out in March 2017 as Aqva Pour Homme Atlantiqve, signed by the same famous nose. Aqva Pour Homme Atlantiqve is a refreshing and energetic aquatic fragrance inspired by the strength of the Atlantic Ocean. Jacques Cavallier developed the "sea amber" note which is supposed to evoke the depths of the ocean, located in the heart of the composition. Its top notes include accords of Calabrian bergamot, Sicilian lemon and a “vital water” accord". The base ends with woody tones of vetiver, patchouli, sandalwood and benzoin.